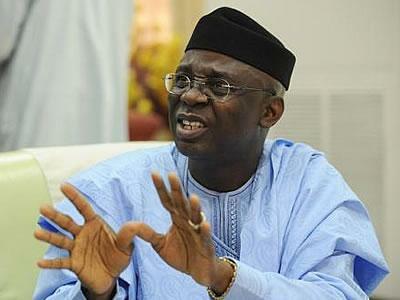 Former Vice Presidential candidate to President Muhammadu Buhari in 2011, Mr Tunde Bakare, has disclosed that Nigeria needs restructuring to record any meaningful growth. Mr Bakare, speaking at the 14th Anniversary Lecture of the Foursquare Gospel Church, Asokoro, said the present structure was not giving room for proper development. He also said he was not sure up to four states in Nigeria can pay workers’ salaries, expressing shock that some were still agitating for more states to be created. Mr Bakare further said it was regrettable that Nigerian leaders lacked the will and political courage to restructure the country. “When General Yakubu Gowon created 12 states, we welcomed it and embraced it. From 12, we went to 18. From 18, I don’t even know where we are now. I see people agitating for more, yet we know we cannot sustain them. “I don’t think we have up to four states that can pay salaries, but we want to have Permanent Secretaries, Commissioners and keep on doing the same thing and expecting a different result,” the Senior Pastor of Latter Rain Assembly said at the occasion.